Ensure the financial stability of the corporation. For more information about our products and services, download our comprehensive brochure. The EC145e is a powerful, reliable and affordable light twin helicopter boasting a short delivery lead-time, excellent cost competitiveness, and increased useful payload. It retains the power, performance, and reliability of the EC145 and the same large cabin with clam-shell rear doors for easy and safe loading and unloading. 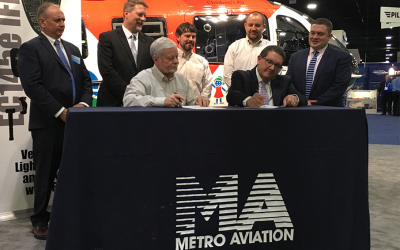 Few companies can provide the many services, dedication, stability and excellence that Metro Aviation offers when it comes to owning and operating aircraft. Metro Aviation currently operates more than 130 aircraft for more than 30 programs in 18 states across the country. 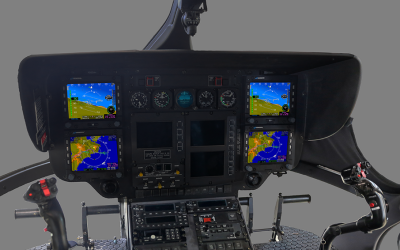 Our aircraft completions center installs full air medical and law enforcement kits, components and avionics packages for new and existing customers. We also have extensive experience in offshore, utility, VIP and corporate aircraft. From maintenance support and access to Metro management to our annual leadership conference and a dedicated team of former program managers, the Metro Family is equipped with the tools they need to succeed.